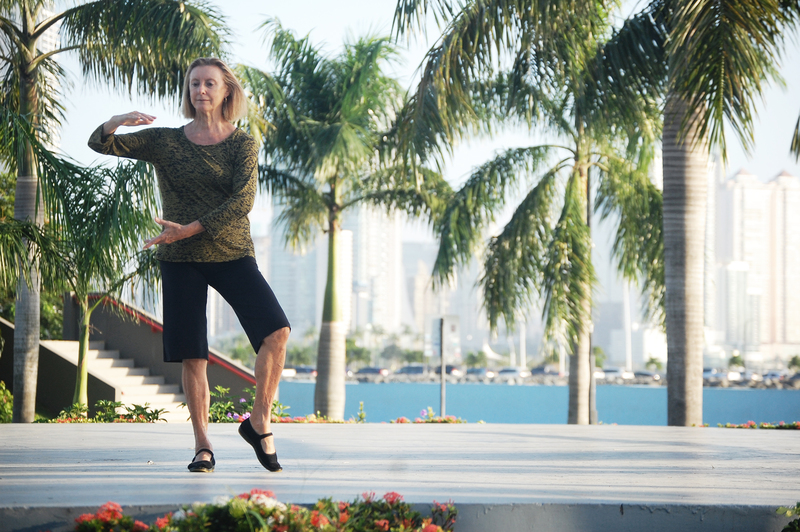 Tai Chi Qigong 5 Elements Workshop at Casco Yoga with Brenda Lyons June 2nd and 3rd from 2 – 4:30 pm. 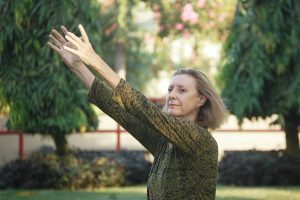 Over this two-day workshop you will be learning an easy Tai Chi Qigong Routine that you can practice at home to relax and alleviate stress in both your mind and body. 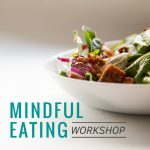 We will also go through the basic principles of Traditional Chinese Medicine, including what that Yin and Yang symbol actually means, and how the 5 Elements interact to balance your health and well-being. Price: Early Bird – $99 to be paid before May 26th. Register through this link for Saturday and Sunday. Brenda Lyons has been studying Tai Chi and Qigong for the past 28 years in Taiwan and China and with Master Lee Holden and Dr. Roger Jahnke in the U.S. She is professionally licensed by the National Qigong Association in the U.S. and has been leading classes, workshops, and retreats internationally in Tai Chi and Qigong for the past 10 years.